Andorra in the summer is spectacular. The majestic mountains, coupled with nature and wildlife mean breath-taking views and regular photo opportunities. 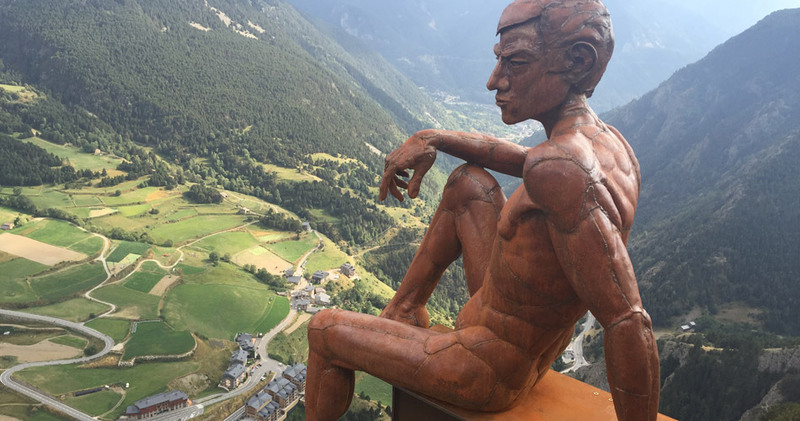 There are so many possibilities for walking in Andorra that this page is intended as an introduction to what you can find, hopefully inspiring you to look further at Andorra as a summer destination. There are walking routes throughout the whole Principality with plenty of options for all abilities. Andorra boasts three natural parks, the Valley of Comapedrosa, the Valley of Sorteny and the Valley of Madriu-Perafita-Claror, which is classified as a UNESCO World Heritage Site by UNESCO. The national tourist board publishes a guide of the 66 routes which can be purchased for just €5 from any of the Tourist Information Offices, or you can download all the itineraries here for your GPS device. Here are three famous walking routes taking in a variety of locations throughout Andorra, which allow you to explore and really get to know the nature of Andorra. They are difficult routes for experienced hikers/walkers, but scroll down for some easier routes to see the stunning scenery. This 88km route takes you from the French border at Pas de la Casa through all seven parishes of Andorra. It forms part of a longer route starting in Formigueres, in French Catalonia, passing through Andorra, and ending in Spain at La Seu d’Urgell. A 44km route forming part of the European Grand Route E4, which enters Andorra through the French Pyrenees, and leaves into Spain before continuing south all the way to Gibraltar. This is a circular route, "the tour of a whole country", of 120km taking in all seven parishes, split into seven sections so that you can enjoy the route over a week. This route can be joined in four places, Aixovall, Bordes d'Envalira, Incles or Llorts, and along the way there are 30 different mountain huts where you can sleep. 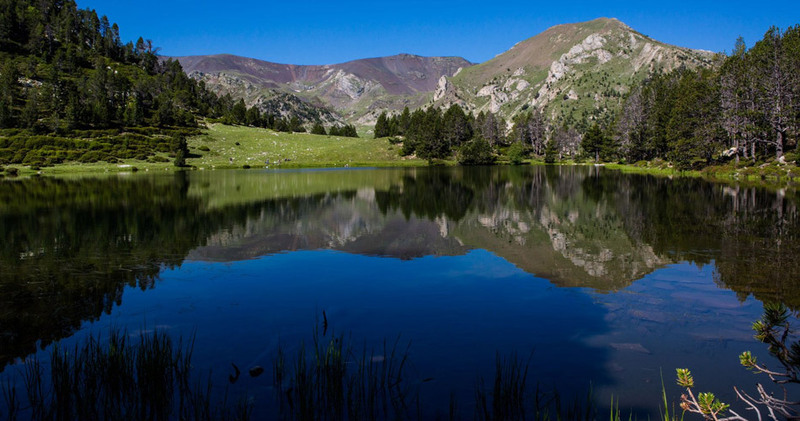 The tourist board of each of the seven parishes of Andorra organise guided walks throughout the week, which can be booked via the relevant tourist office. The list below gives you the day of the week for each tour, days subject to change, and please see the official tourist board for further details and booking. In summer take the Creussans chairlift to access the Tristaina glacier and three lakes (Estany Primer, Estany del Mig and Estany de Més Amunt) with Mount Tristaina towering above you at 2,878 metres. This is an easy route to get amazing views, and really take in the beauty of the area. If you're looking for a longer walk, then a five hour route called Ruta Verdaguer takes you from the top of Creussans chairlift to the village of Llorts. Along the route, you can admire the parish of Ordino including Coma del Forat, the Romanesque Church of Sant Pere del Serrat, the Farga bridge and the Llorts mine.